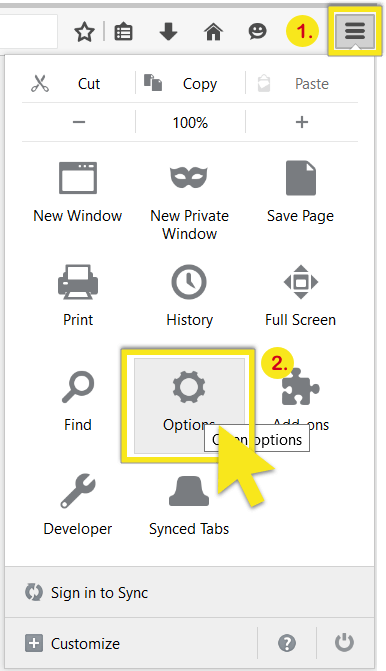 Step 1: From the Tools Menu (≡), select Options. 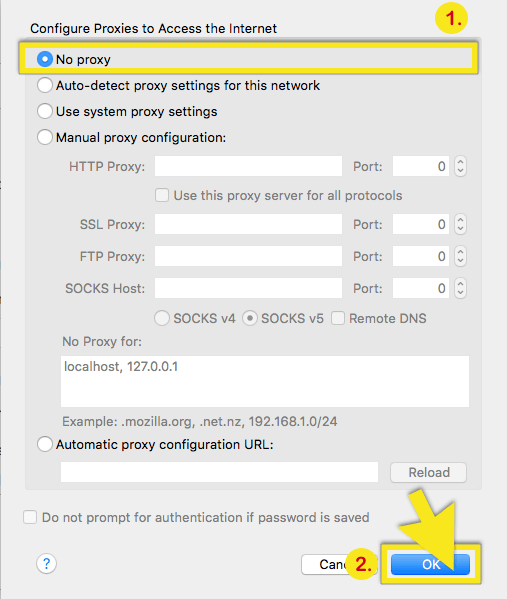 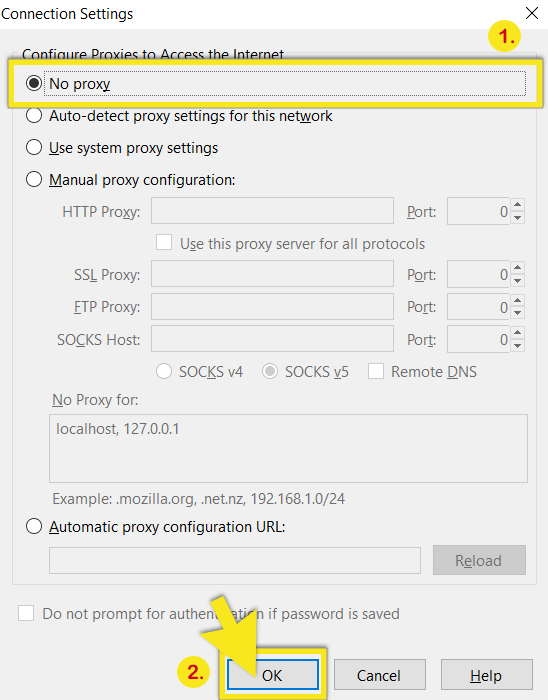 Step 3: Select either No proxy or Auto-detect proxy settings for this network, then click OK. 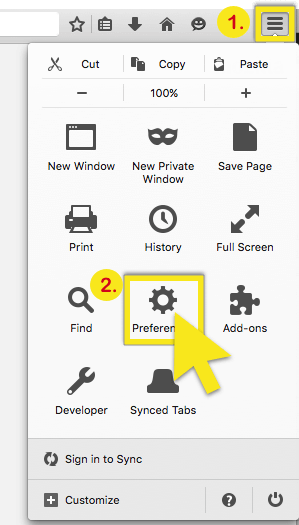 Step 1: From the Tools Menu (≡), select Preferences.